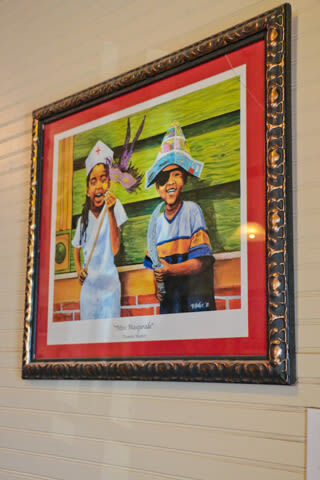 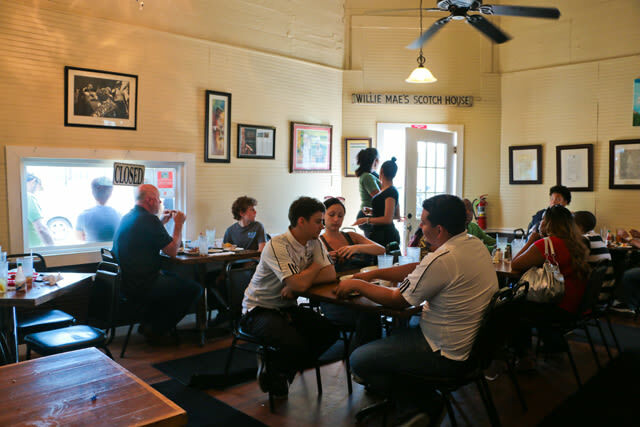 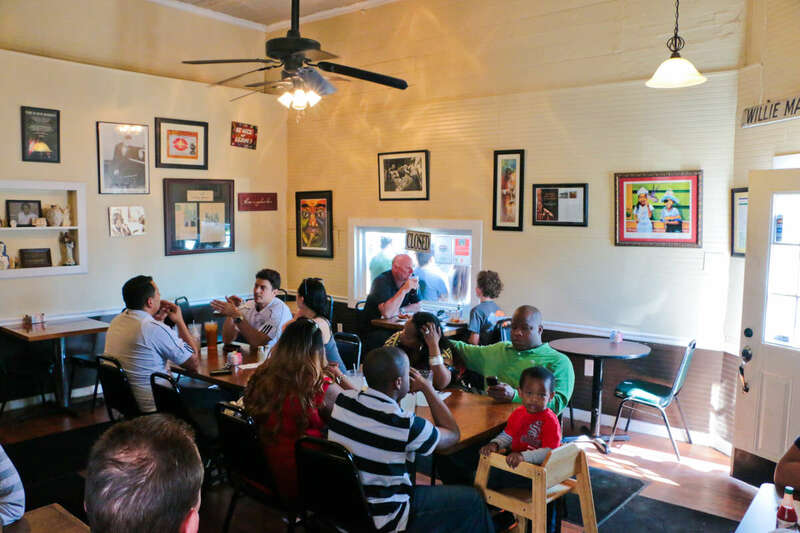 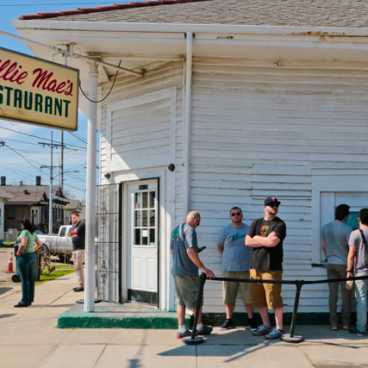 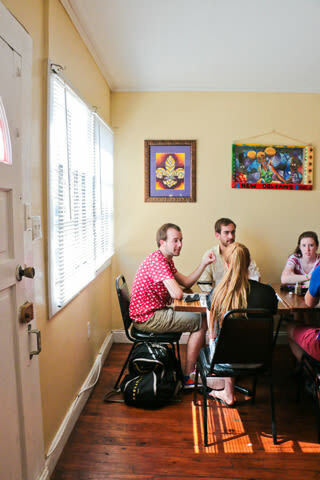 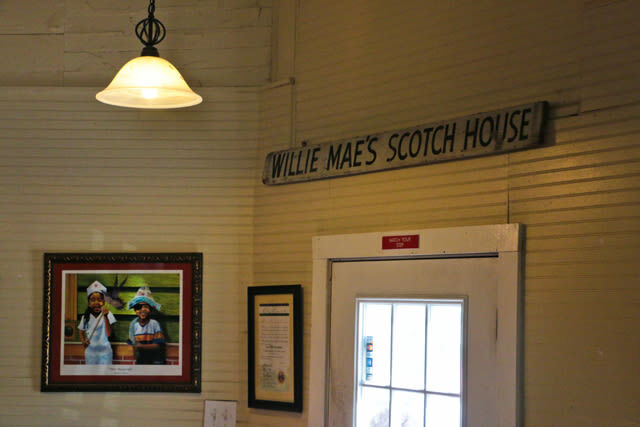 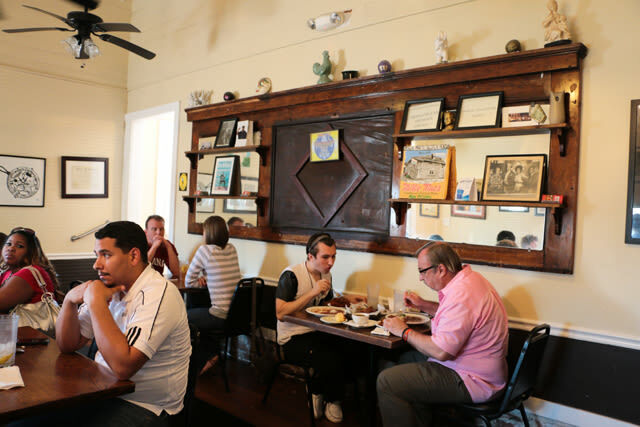 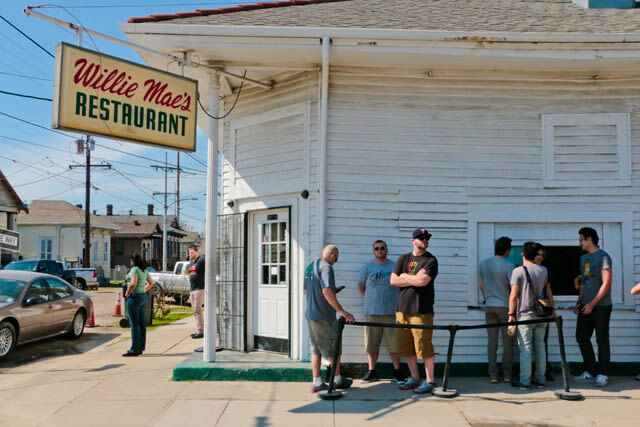 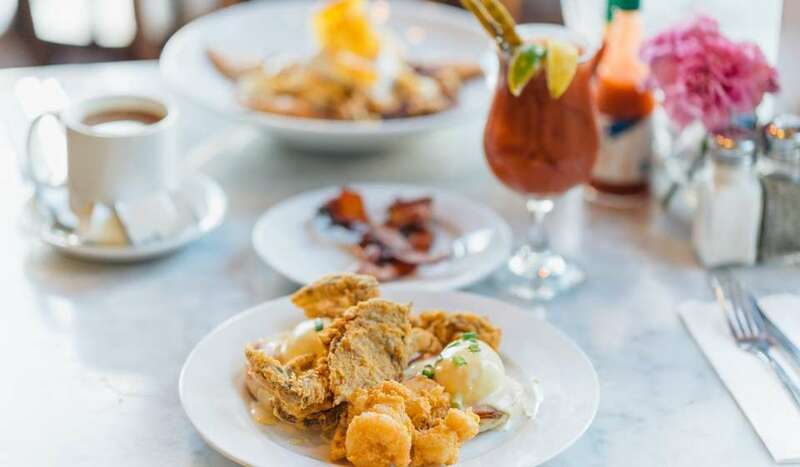 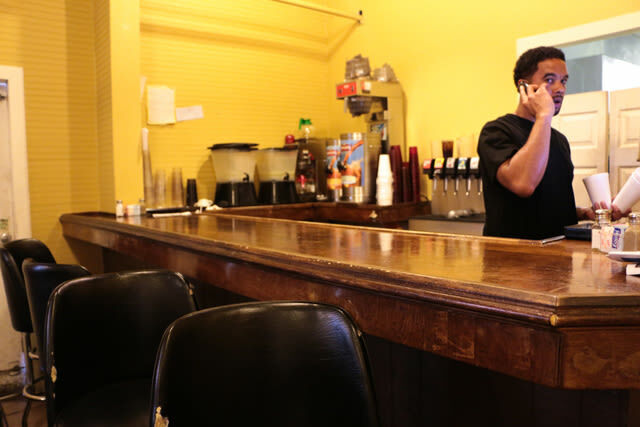 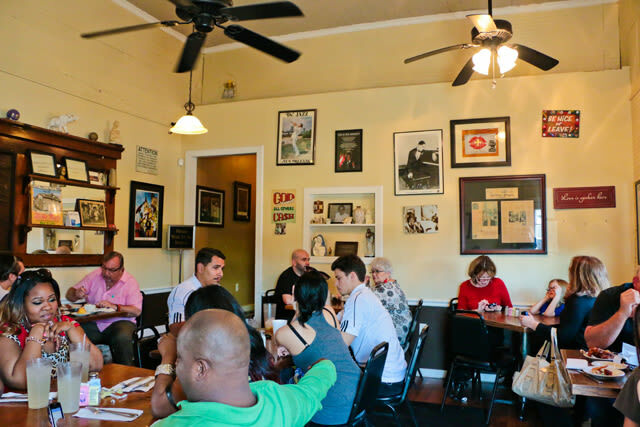 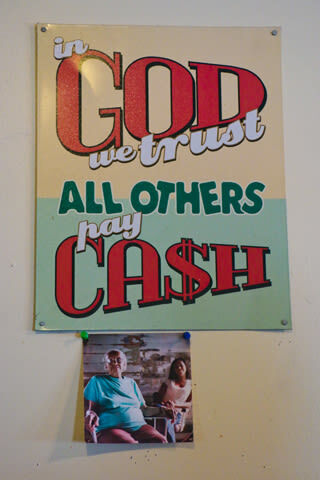 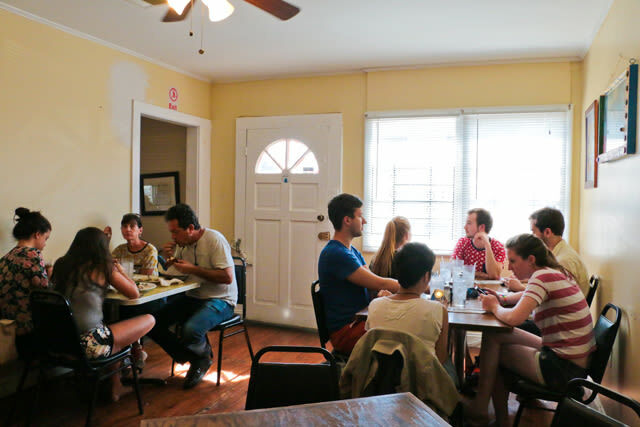 Willie Mae's is a local and international favorite, known for its simple menu and famous fried chicken. 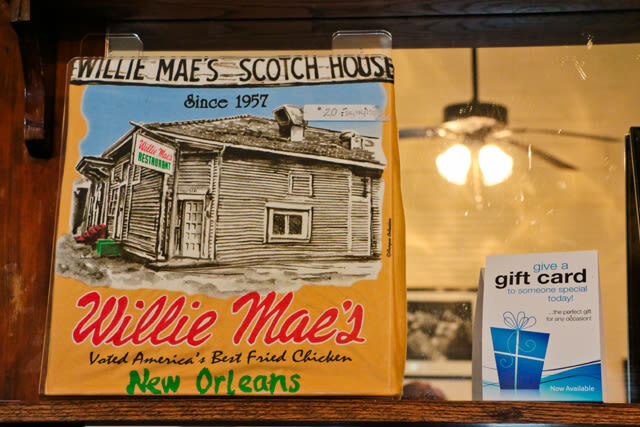 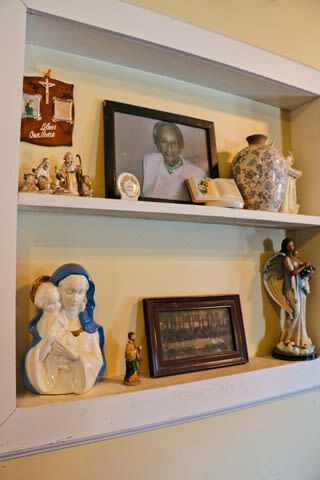 Willie Mae Seaton started serving her delicious chicken over 30 years ago. 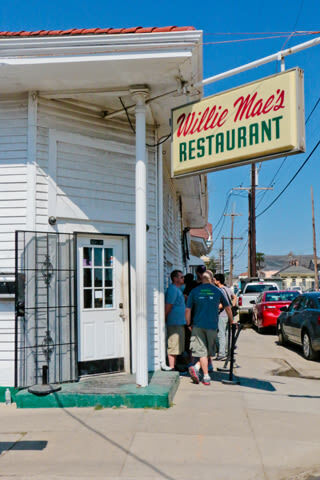 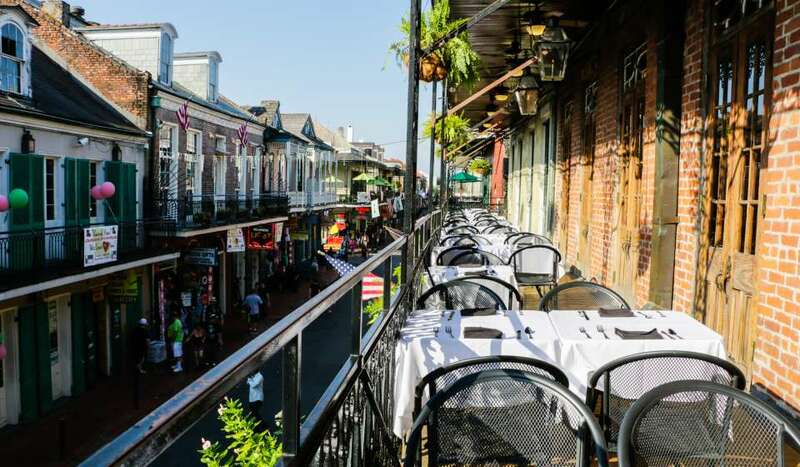 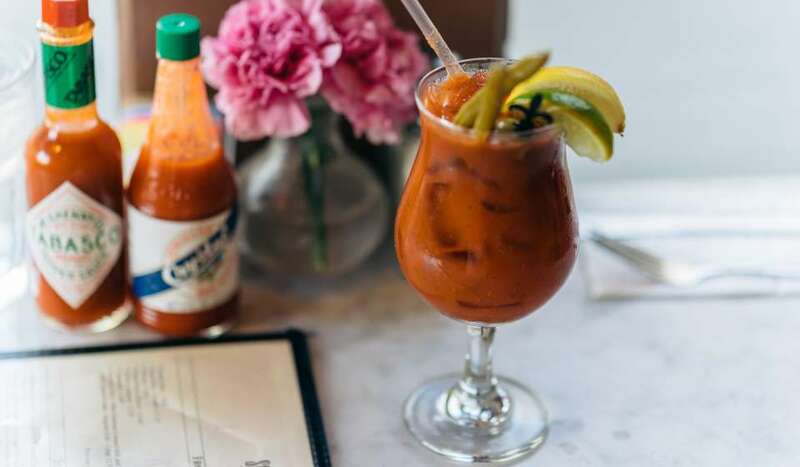 She continued to run her homie Treme restaurant as it grew in popularity and even made her way back to New Orleans after Hurricane Katrina to keep her secret recipe alive. 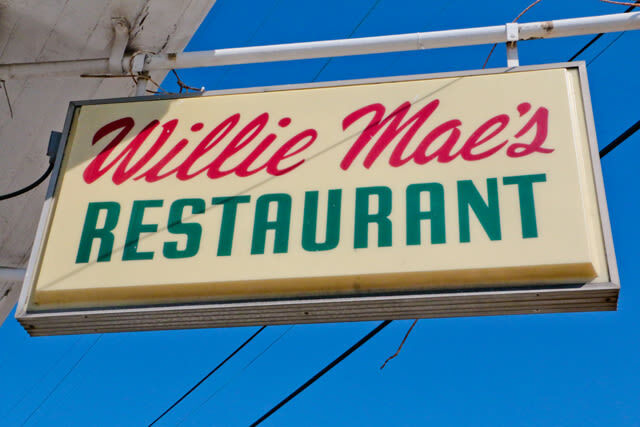 In 2005 Willie Mae won the "American Classics" James Beard Award for local restaurants that keep regional culinary traditions alive. 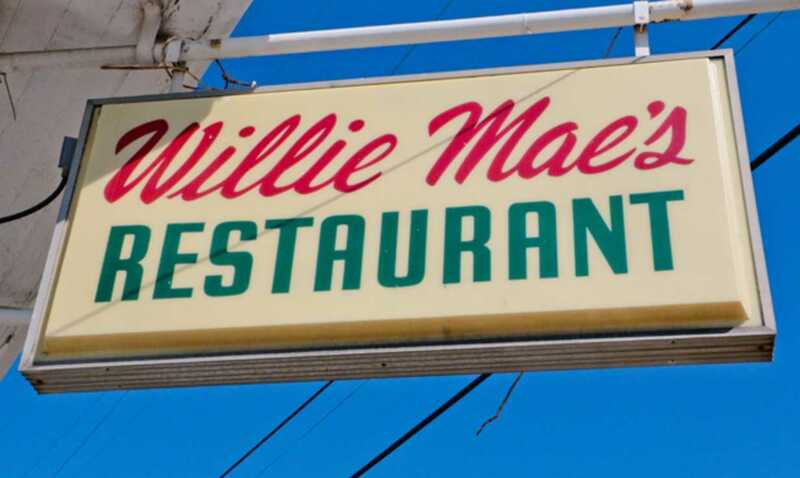 With international acclaim and the love of an entire city, Willie Mae Seaton passed away in the fall of 2015. 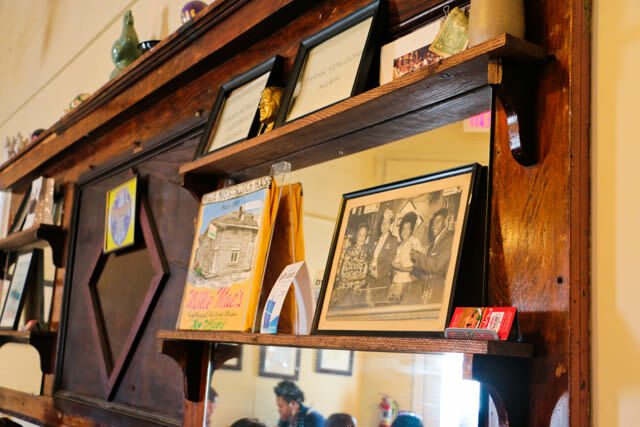 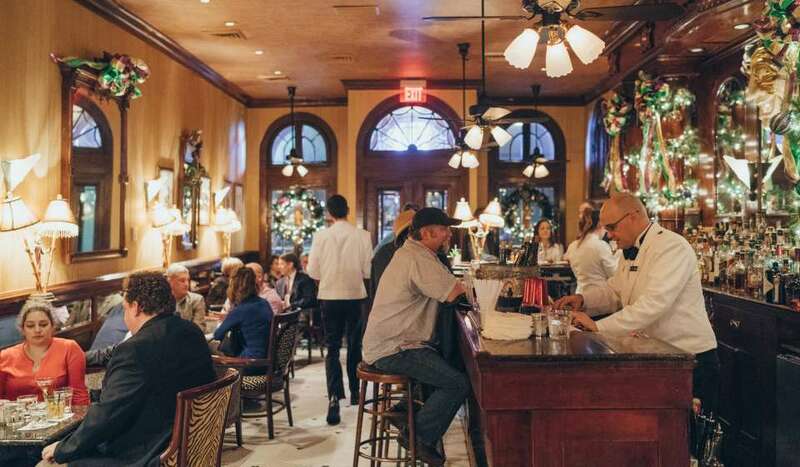 Her great-granddaughter, Kerry Seaton, continues to run the restaurant and preserve this incredible local gem.